*1: Only the images protected on Ver.2.00. *2: Need to create IPTC information beforehand by using the “IPTC Metadata Preset”software. 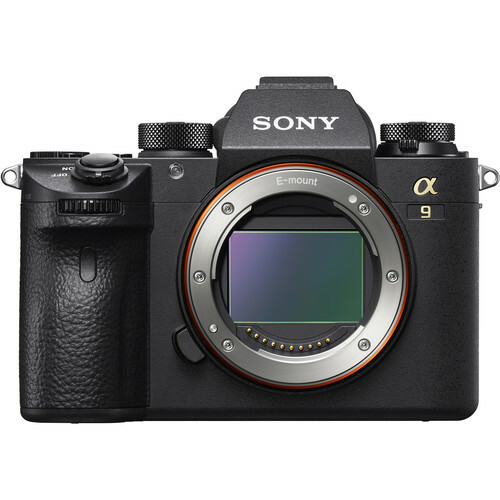 Sony a9 body: $4,498 at Amazon, B&H, Adorama. Read more: Best Lenses for Sony A9 and Best Memory Cards for Sony a9.